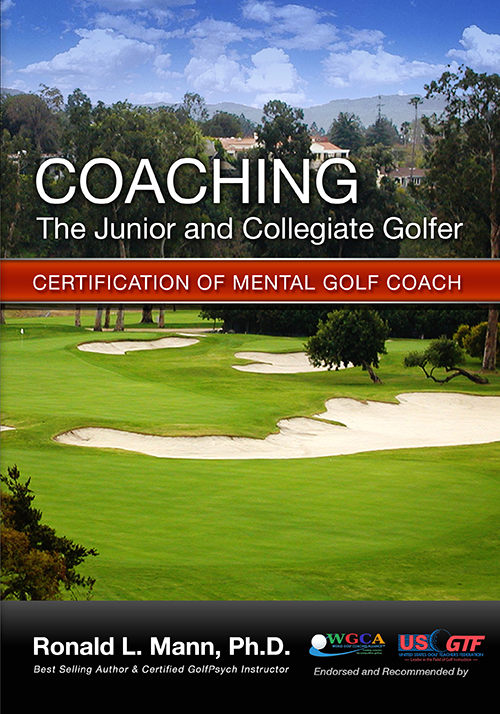 A great article on the mental game that was published in the United States Golf Teachers Federation Magazine. Summer 2013. The following section provides various articles that I have written. 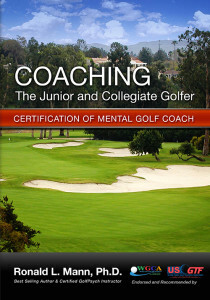 They cover a wide range of subjects from golf training aids, business coaching, and spiritual development. Some of these articles have been published in local newspapers and/or national journals. I will continue to post new pieces as they arise. One on One with Doug DeCinces. This interview became part of Bouncing Back: How to Recover When Life Knocks You Down. Mr. DeCinces comes from baseball, but has wisdom that is applicable to all sports. Eight Secrets that Touring Pros Use to Win Majors. A great article that was published in the United States Golf Teachers Federation Magazine. Summer 2013. How Faith and Spiritual Realization Can Help You Play Your Best. There are many people of Faith who want to integrate their spirituality into every aspect of their life. Here are some thoughts on how this applies to golf. Golf in the Spine. A new way to address the game. Balance: The Mental Perspective – The article first appeared in my Arizona Golfer column for the June issue 2010. AB Inforcer: How to Protect your Spine – This article is written by Lee Brandon Certified Strength and Conditioning expert. She explains the science behind the Ab Inforcer and helps you learn how to protect your spine from sports injuries. VCJGA Find the Zone Golf Camp – This article describes the golf camp that Dr. Mann did for the Ventura County Junior Golf Association and River Ridge Golf Course. Lee Brandon Ranks in Top 4: Remax Women’s World Long Drive 2006 – This article, written by Dr. Ron Mann, tells the inside story of the events for the 2006 Long Drive event. It is a story definitely worth reading. Making the Big Putts – The article discusses the mental aspects of putting. The main areas discussed are: managing tension, creative visualization and the use of imagination. Yoga of Golf – This article is taken from the book, The Yoga of Golf. The entire system of Raja Yoga is discussed and each of the Eight Steps of Raja Yoga are related to peak performance in golf. Golf and the Corporate Kingdom – A very interesting discussion about the mental apsects that lead to great golf performance and how those mental skills lead to great success in the corporate world. The Golfer’s Character: The Ingredient for Success by Ray Hall, DC.